Lebanon, is a relatively small country on the Mediterranean coast and home to 3.6 million people. 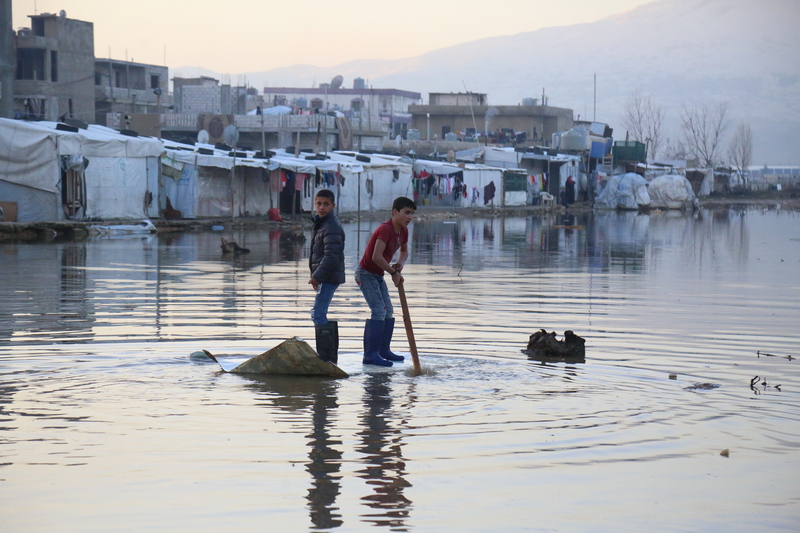 More than 400,000 Palestinian refugees live in Lebanon – living in refugee camps and most recently the country has been a haven for people fleeing the conflict in Syria. Due to the unique circumstances in the country, many rely on humanitarian aid for survival. 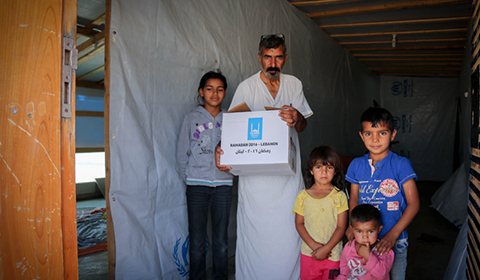 Islamic Relief began working in Lebanon in response to a humanitarian crisis caused by war in July 2006. Islamic Relief responded to the crisis with distributions of food, clean water, hygiene kits, sleeping mats and hot meals to thousands of displaced people across the country. Islamic Relief was the first international aid agency to reach the people of Qana in southern Lebanon as only two other international relief agencies were active in the surrounding areas at the time. Once the fighting ceased, Islamic Relief began focusing on rebuilding the war-torn country, such as hospital rehabilitation and water facility repairs. Islamic Relief is still actively working in remote rural areas of Lebanon along the southern border, where conditions have not improved as quickly as in other parts of the country, primarily improving the water facilities. 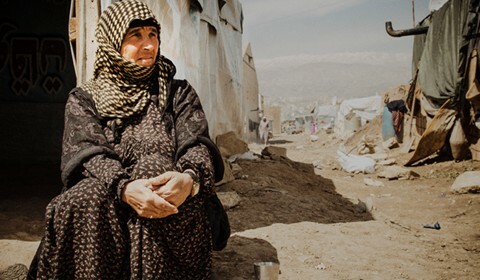 However, since the advent of the war in Syria, hundreds of thousands of people have fled to Lebanon in search of safety and security, with a number of refugee camps being established. The new influx of refugees has stretched the resources of the country further and Islamic Relief is working in the refugee camps of Lebanon to provide emergency food, water, shelter and essential family supplies, such as blankets.